Relive the glory days of exploration and discovery under sail with this exceptional journey aboard a classic gaff-rigged, three-masted, topsail schooner. 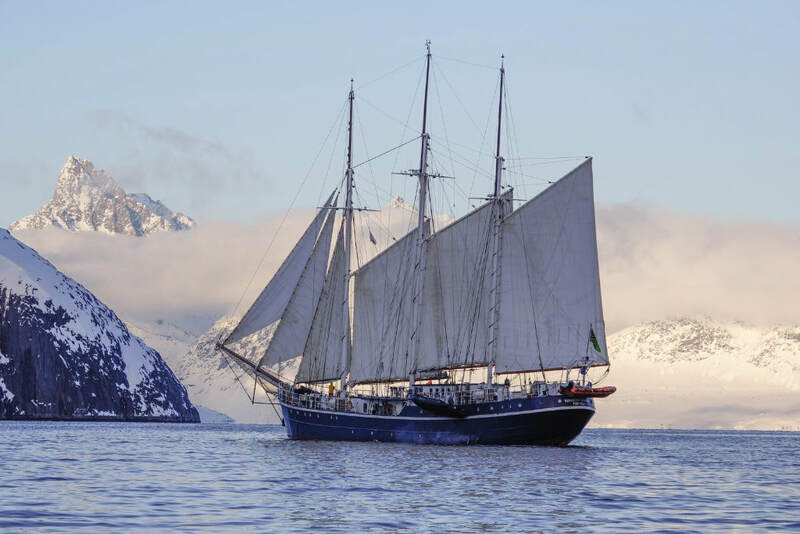 In July next year, the magnificent 56m, 33-berth Rembrandt van Rijn sets sail from Svalbard en route to Greenland over 18 days, with plenty of time to absorb the splendour of the Arctic at the best time of year. “Our voyage is timed to experience the best of the Arctic, polar bears on Svalbard, hopefully the Aurora Borealis (Northern Lights) plus the option to experience sled dog mushing on an Icelandic glacier,” says tour leader and award-winning photographer, Ron Hunter of Quest Tours. "The spectacular Arctic lightshow is on an 11-year cycle and we're about to close this cycle for another decade, so it could be the best chance for many of us to witness this incredible natural phenomenon." Please don't delay. At time of writing, just ten places were left for this once-in-a-lifetime voyage along the Viking route across the North Atlantic. 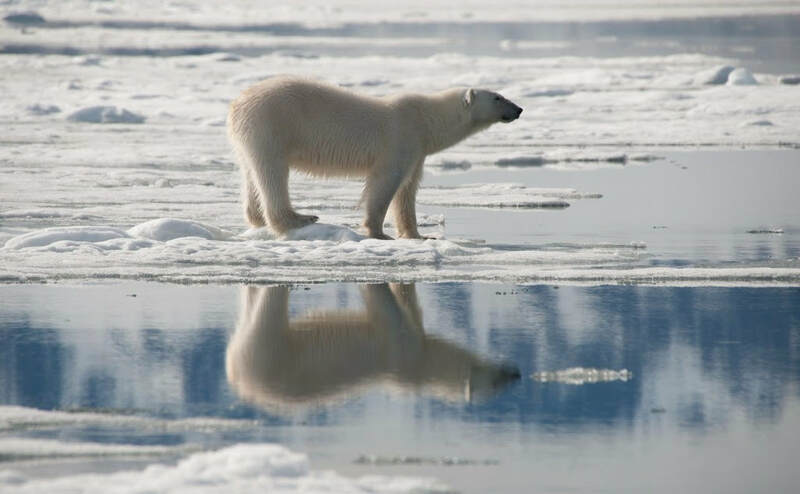 While wildlife sightings can never be guaranteed, it is expected to see polar bears, walrus, icebergs, glaciers, seals, muskox, reindeer, orcas, beluga, Inuit culture, birdlife and whales. Visits to ports include Oslo, Flam, Bergen with fjord train and boat tours, Longyearbyen, Ittoqqortoormiit and Constable Pynt. 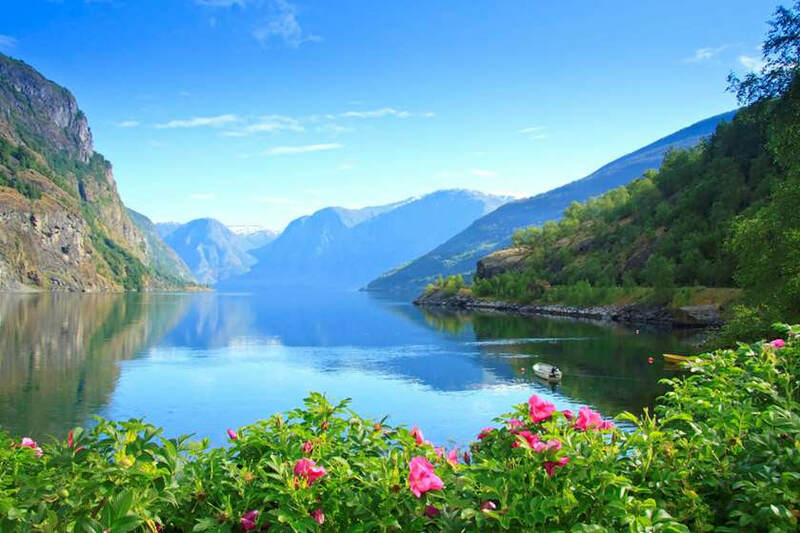 Duration: 29 days, inc 18 nights onboard "Rembrandt van Rijn" + 8 days Oslo, Flam, Bergen, Longyearbyen, Reykjavik. Editor’s comment: Take Me! Take me!